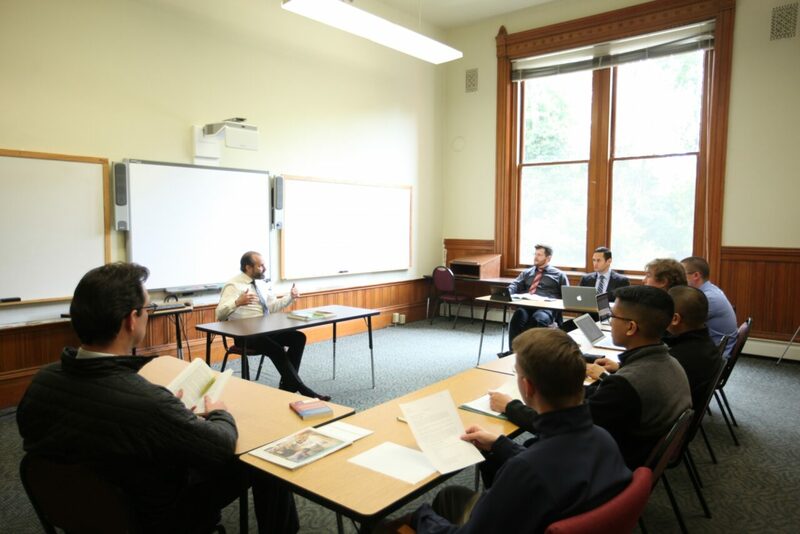 This program initiates men with either no background in philosophy or no previous formation experience into seminary formation and prepares them for theological formation. 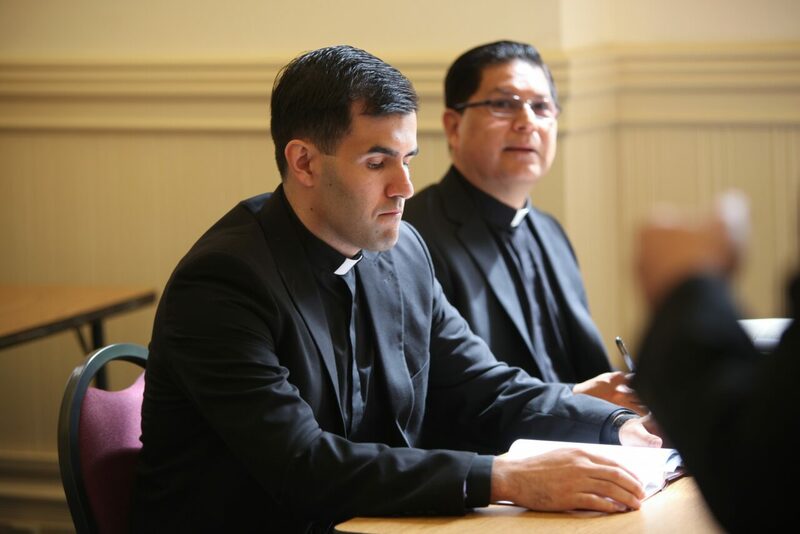 More restricted in scope than the M.Div. 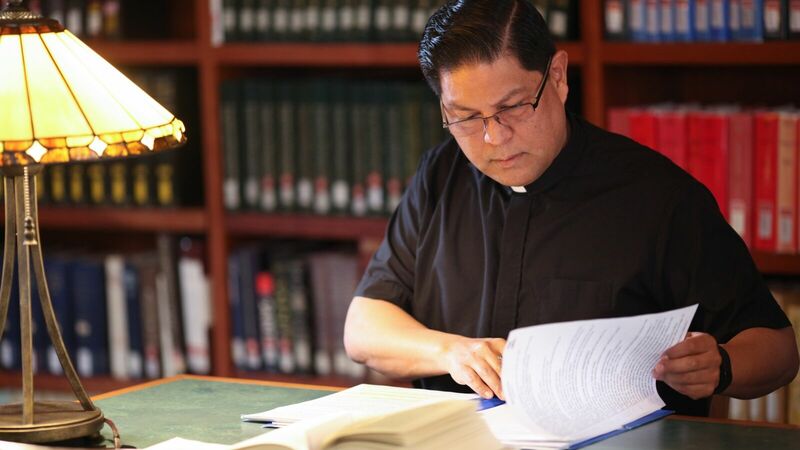 and requiring greater academic proficiency, this degree is more appropriate for those who hope to research or teach, whether at the elementary, secondary, community college, or seminary level. 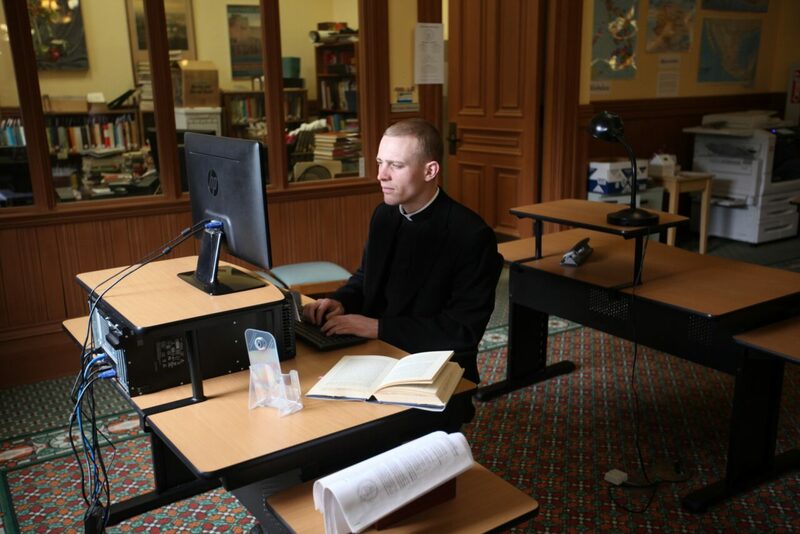 Through affiliation with the Dominican House of Studies in Washington, D.C., the STB is offered, providing first-level theological competence required for further studies in the ecclesiastical system. 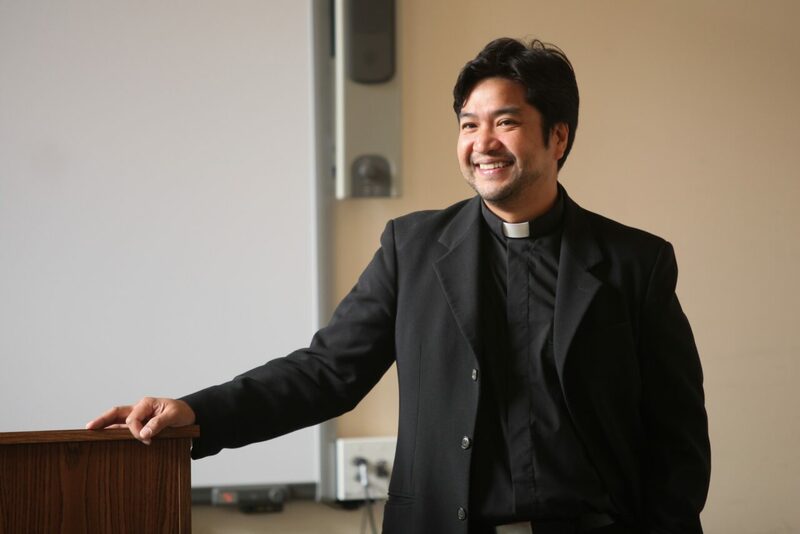 This degree is designed primarily for those men who wish to study for the Priesthood but who do not have the required college background by allowing candidates to finish college studies, earn a Bachelor of Arts in Philosophy, and continue their formation in the Seminary.